Normally, my only position on politicians is they’re all nuts. But a recent grandstanding move by Rep. Randy Neugebauer (R-Texas) really enraged me. One of the 144 House Republicans who voted against ending the shutdown has now admitted his Oct. 2 berating of a National Park Service ranger barring veterans from the World War II Memorial was wrong. Congressman, this ranger was doing, at no pay, what you ordered in voting for a shutdown. Now you berated her – in front of TV cameras using veterans as a prop — for doing what you ordered? Neugebauer has since sent the director of the National Park Service a letter of apology, according to CNN. He admits to using an inappropriate tone, regretted how he handled the situation and apologized. Well, at least that’s something. I thought the rangers did a great job during the shutdown of balancing the public’s desire to see the memorials while enforcing the no-entry rule imposed by their superiors. The whole thing was needless and they handled it well. 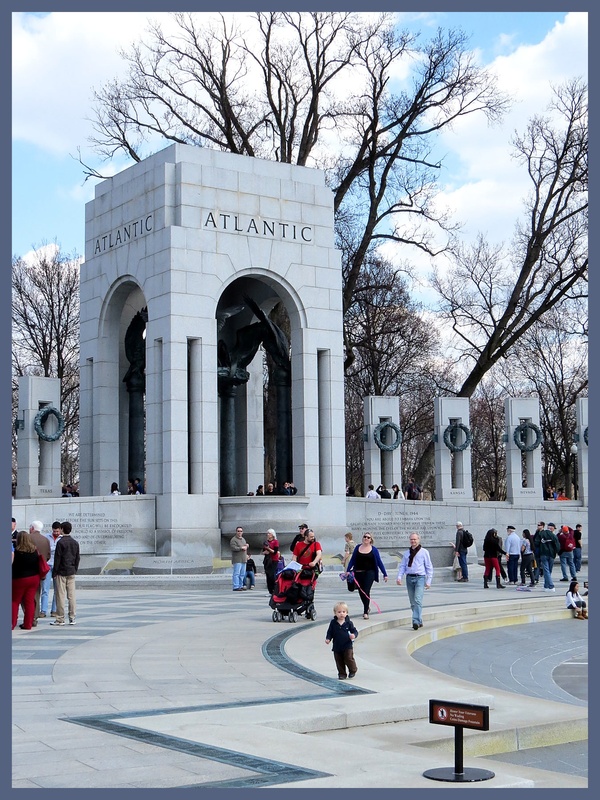 This entry was posted in Memorials and tagged apology, park ranger, Photo by Lisa Snider, Randy Neugebauer (R-Texas), shutdown, World War II Memorial. Bookmark the permalink.